My kids always get excited for Halloween way before the day is even close. 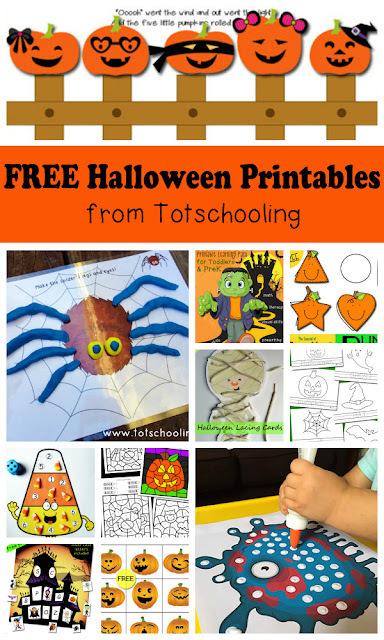 I like to give them fun, no-prep worksheets like these, where they can practice number recognition, color words and fine motor skills while coloring fun pictures of pumpkins, witches, Frankenstein and bats. 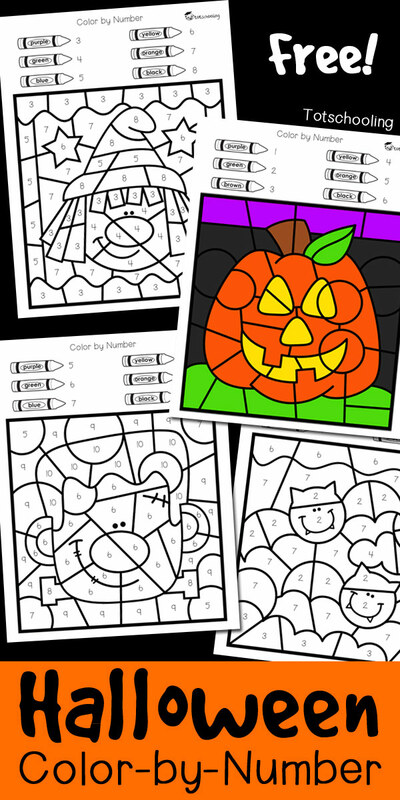 These FREE Halloween Color by Number sheets are great for preschool and kindergarten kids to color on their own. For preschoolers or children who can't read color words, I recommend that you color the crayons at the top of the page before giving it to the child so that they know which colors to use.